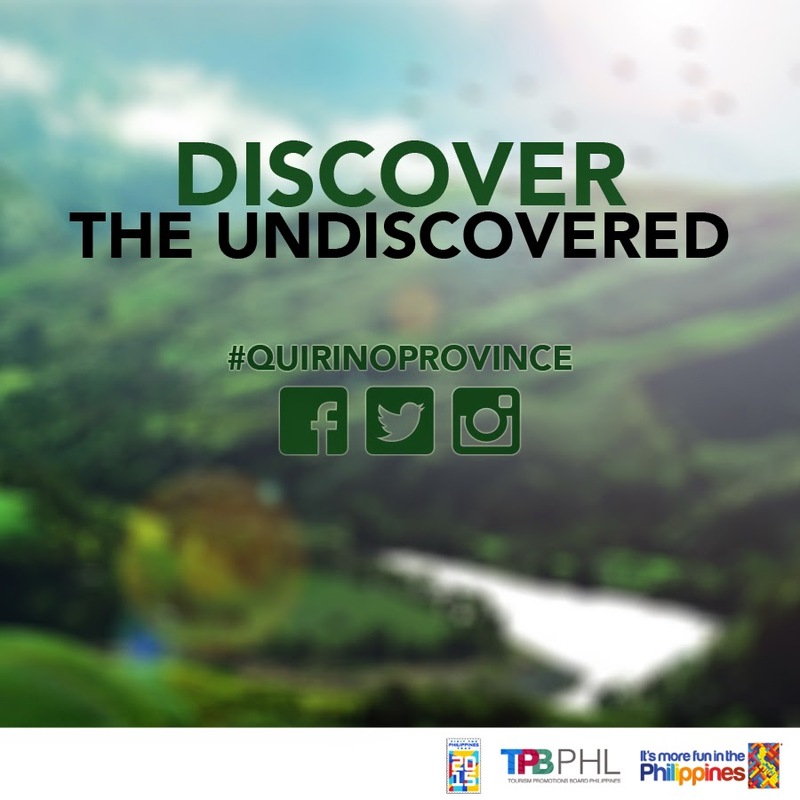 Is there anyone familiar with the province of Quirino in the Philippines? Aside from having been mandatorily memorized in school as one of the provinces in the Cagayan Valley Region, I had no insights of what to expect in this land-locked province. 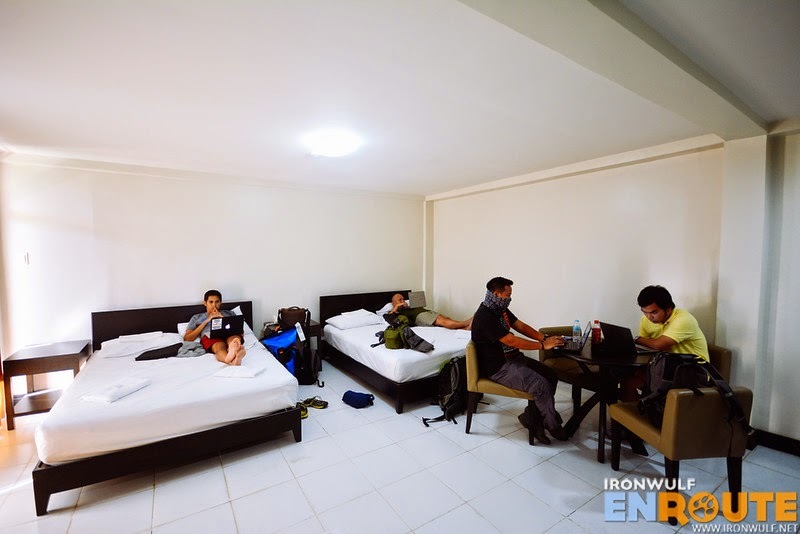 Upon arrival at the Cauayan Airport, the welcoming committee ushered us towards a van en route to Cabarroguis, Quirino and consequently, we checked-in at our transient abode for three nights – the Capitol Plaza Hotel. Travel time was approximately an hour from the airport of Cauayan, Isabela. Upon inquiry, we have learned that bus lines such as Dagupan, Florida, Nelbusco ply the Manila-Maddela, Quirino route daily. Aircon buses also ply the Manila-Santiago (Isabela) route; from the terminal, vans or jeepneys can take you via Diffun, Cabarroguis, Aglipay, Maddela with transfer to Nagtipunan or you may simply stop at Cordon, Isabela and take van heading to Quirino. For convenience on van transfers, you may contact: 0927-289-7734 or 0917-416-5945. The simple fact that we are to discover the undiscovered, it means we may or may not met strangers on the same road. The usual points where visitors converge are hotels, inns and lodging houses. And we haven't meet any other visitor. Fortunately, I don't have to look for other visitors as our ensemble itself is a good bunch. We were checked-in at a government run hotel named the Capitol Plaza Hotel with basic amenities yet rooms deliver a comfortable sleep. The two queen sized beds and an extra mattress became our refuge for four days. 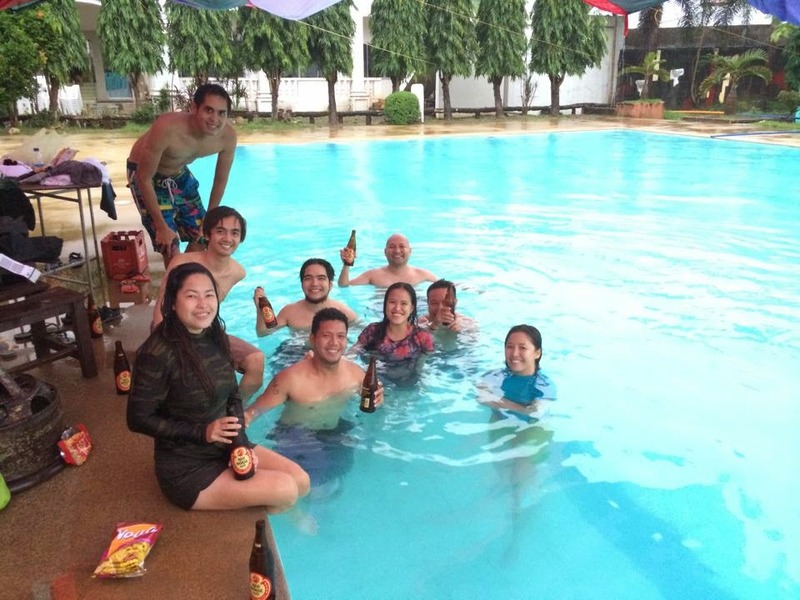 My favorite spot at the hotel was the swimming pool and definitely the best place to bond with the group. For list of accommodations in Quirino, click here. 1. The province of Quirino is named after the sixth President of the Philippines, Elpidio Quirino and used to be a part of the province of Nueva Vizcaya until it was separated in the year 1966. Our first stop was at the Provincial Capitol building. During the briefing, it was emphasized that Quirino became a regular province only on September 10, 1971, as it was a sub-province in the year 1966. There were introductions on what to expect in the aspect of tourism and indeed, being a land-locked province, an opportunity of communion with nature is on its way for the group. 2. Fossilized or skeletonized flower making is one of the growing medium-scale enterprises in the province. We were fortunate to have visited two stalls producing fossilized flowers. From a distance, these flowers look so real, made from meticulously dried, bleached and dyed leaves. Yes, they are made of leaves and not flowers. The bouquet of flowers produced certainly will never wilt and dry up, thus, the name fossilized. Fossilized flower-making is one of the major industries in Cabarroguis, being the supplier for décor shops in Metro Manila and abroad. The commercialization of this industry was made possible through the Local Government of Quirino’s initiative as part of Department of Trade and Industry’s One Town One Product (OTOP) Campaign. 3. Bars and sari-sari stores close at 10PM. This is a major concern for visitors looking for a night life and a drinking spree. To anticipate socials, it would be advisable to buy your choice of beer and alcoholic beverage of whatever sort in volume before it closes. You know your drinking capacity, so stock up while you can. Or else, you’ll end up in bed early dreaming and ranting in your dreams. 4. Nagtipunan, a first-class municipality in the province of Quirino occupies an area more than half of the province, whose name means in native word “convergence point”, in reference to several major tributaries of the Cagayan River in Aurora, Nueva Vizcaya and Quirino meeting at points in this area. Nagtipunan is not the capital of Quirino. A jeepney was our mode of transportation. Others top loaded as they view the scenic mountains and vast corn plantations en route to Nagtipunan. A great potential for eco-tourism is on its way at the said municipality, not to mention the agricultural advantage. 5. Being a land-locked province, the rivers serve as a major natural attraction. The weather did not cooperate for most parts of our trip. 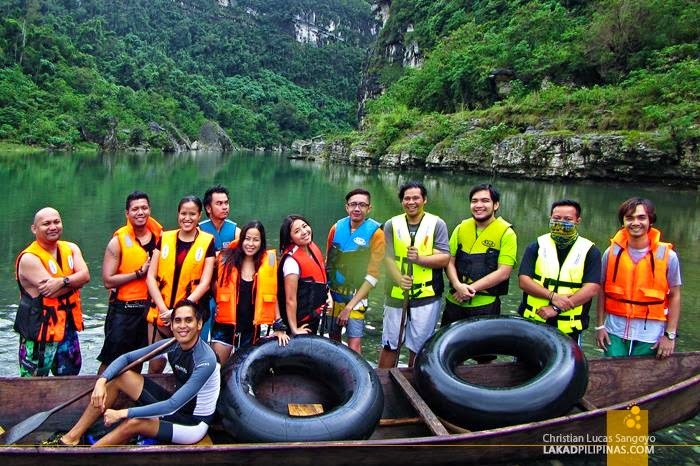 Our first destination was the Governor’s Rapids of Maddela, Quirino, a part of Cagayan River’s tributary. It was a long, narrow, muddy and winding road towards the said destination and heavy downpour of rain accompanied us. I actually enjoyed being drenched in the rain. Governor’s Rapids could have been a good location for photo shoot had the weather been nice. It is ideal for fishing, swimming and kayaking. They said so. Ours was a different scenario since it was raining hard, the water was muddy and the current was strong. During rainy season however, it is said that whitewater rafting is a must at Governor’s Rapids. But we weren’t able to try as well. There’s still a next time I suppose. The treat on the visit was on the view of towering limestone rock formations that surround. Why named the Governor’s Rapids? It is not owned by the governor to set aside political concerns. The name traces back to the time of the Japanese administration where rivers serve as the thoroughfare of the valley as road networks were still undeveloped. 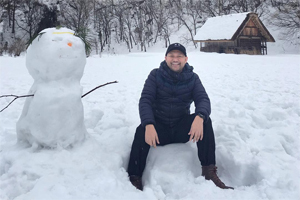 One day, the life of the Japanese governor was taken by the rapids and his body could no longer be found. He might just be somewhere in the rapids. No one knows. 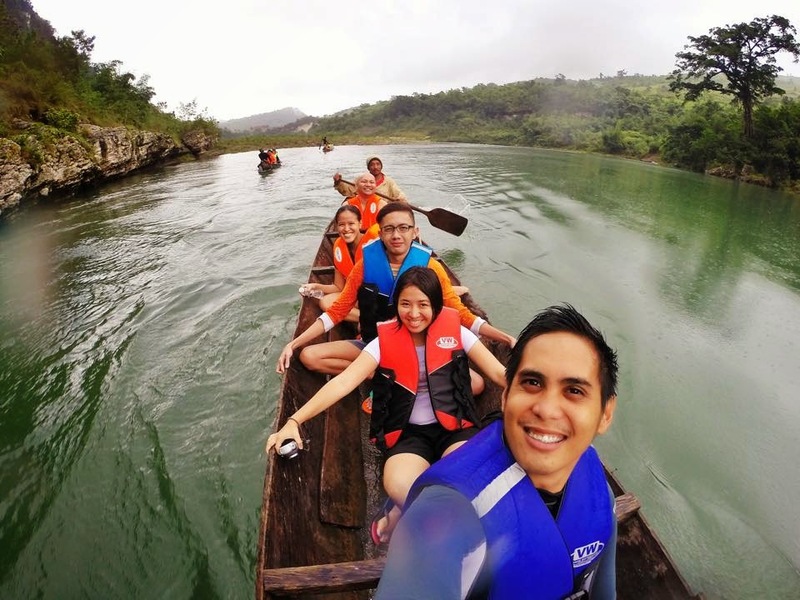 On another day, we went to a part of the Cagayan River in Nagtipunan, Quirino, where locals are proud for visitors like us to experience - canoeing and water tubing. This is known as the Siitan river cruise. The first time I heard we'll cruise, I was of the imagination that we shall be boarded on a large boat where entertainers do their routine and we eat – same concept as the Loboc River Cruise of Bohol. But no, this is much fun and intimate with nature. We were given two choices: to canoe or to do water tubing. I opted for the former. The next time we visit, I’ll do the water tubing. It was so unfortunate I don’t have a waterproof or underwater camera on hand, so I have to be contented on the visuals registered. The trail was so scenic. It started with a cascade of mini waterfalls, then after a few minutes the towering limestone rock formations revealed themselves as we paddle towards the other end. Despite the overcast skies and few drizzles, not to mention having visited on a rainy season, the river has clear waters. Now, we know what to expect during the summer season or even just an ordinary day with clear skies. The Siitan River cruise costs P699.00 per person, inclusive of boat rental, river tubing, food and guide. It is advisable to contact the local tourism office directly to avail of the cruise. I’m not a fan of rivers (blame it on account of crocodile testimonials) but this visit to Quirino made me realize that rivers can be a good substitute for beaches for as long as the waters are clear. 6. As part of the Cagayan Valley Region, Quirino has versions of pancit batil patong and pancit cabagan. 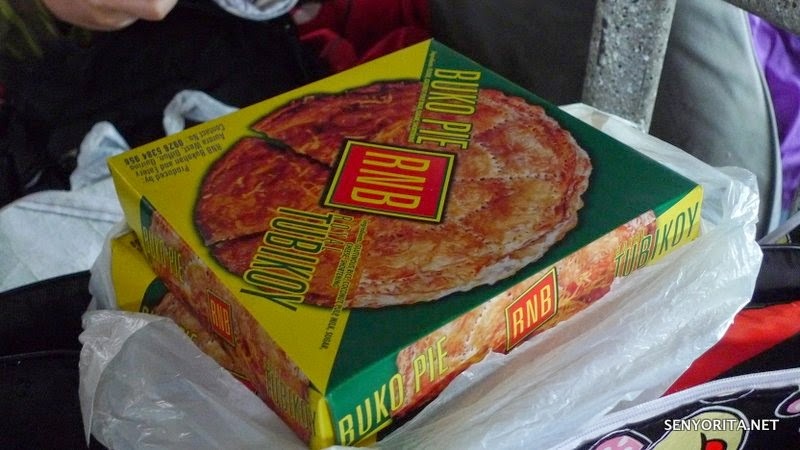 Their culinary treat further includes tilanggit and tubikoy. My friends are avid fans of pancit batil patong and pancit cabagan, always in search of an authentic one or close to authenticity from that produced in the Cagayan Valley region. I honestly could not distinguish one from another until dishes were served on separate days and so I had the chance to closely scrutinize. Direct and literal translation of batil patong would mean “beat the egg” (batil) and place on top (patong). With a few condiments like onions and a sauce to add flavor, main ingredients include pansit miki, minced carabao meat (water buffalo), bean sprouts and other vegetables topped with egg and chicharon. We were lead to Akel’s Panciteria of Quirino to try the said cuisine. It wasn’t that remarkable for me honestly. In fact, taste would be bland if not for the condiments. Pancit cabagan is one noodle dish that has varied versions in the Cagayan Valley region. We were lead to one of the DOT-accredited restaurants of Quirino serving authentic pancit cabagan, MJ Snack and Pancit Cabagan Restaurant (Purok 3, Ponggo, Nagtipunan, Quirino with contact details at 09493422150). This stir-fried noodles made of miki complemented by crispy lechon kawali became an instant favorite. Tilanggit is derived from tilapiang dinanggit, which means tilapia prepared similar to boneless danggit. Danggit, a rabbit fish, is a marine fish common in the coastal areas. Though I wasn’t able to try the Quirino version of tilanggit as served one breakfast at our hotel, since I woke up late, I trust the taste buds of my friends as they declare with conviction that the dish is worth the try and it’s delicious. 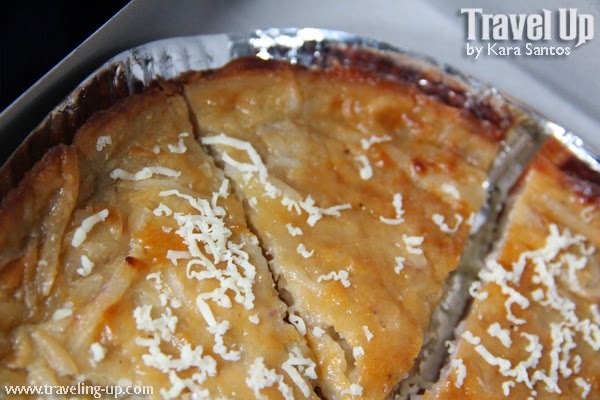 Tubikoy (tupig, bibingka and tikoy) is a variety of rice cake which Quirinians are unaware could be promoted as their own. It actually tastes good. With the fusion of three rice cake varieties, it was a sell-out to the group. Unfortunately, I wasn’t able to bring a box at home, which I was planning to do in the first instance. 7. Spelunking can both be a dangerous and fun activity. The adrenaline rush flows inevitably at its maximum (in my case). I love discovering new places, but not that raw and untested. 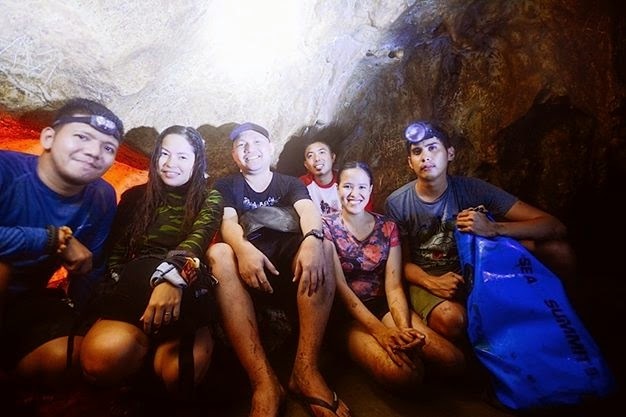 We were given the opportunity to explore four chambers of the Aglipay Caves and it marked as one of the most unforgettable experience I had in Quirino, which definitely deserves a separate blog post. I have been into spelunking. But that was ten years ago. Discovering Quirino is indeed full of surprises. 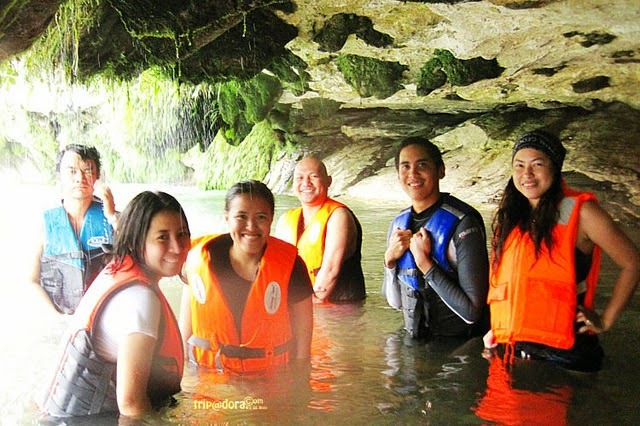 The journey and discovery of Aglipay Caves certainly is an epitome of discover the undiscovered in my case. 8. Outdoor recreational and sports activities in communion with nature are on its way for development. Indeed, eco-adventure begins at Quirino. During the briefing, we were informed that an area in Quirino is now undergoing construction and development with the site of a motocross and wake boarding due to rise. A vast hectare of land with sloping terrains was the order of business for the day after we visited the Provincial Capitol. Though we could not witness one to sample in this off-road motorcycle racing, we could decipher how the terrains would be quite a challenge. What is remarkable is the view that surrounds and on that day, instead of a motorcycle – a horse awaits. The Motocross Cup is held every June, in case you are interested. Then, we moved to the Governor’s Cottage. This serves as a rest house and conference room for the incumbent Governor of the province in entertaining and accommodating his guests. The simple interiors were refreshing which even made us consider staying for the night. A river fronts the Governor's cottage and would be the future site for wake boarding and adjacent to it is a hotel. Expected completion of construction is summer of 2015. I honestly don’t know if there are wake boarding sites, whose waters are not man-made. Should there be none, then this would be the first in the country, and a river at that. 9. Varied rock formations make themselves known and the view points are quite scenic. Natural attractions worthy of visit is a given fact in Quirino. Owing to its topography and geographic details, limestone rock formations sculpted through centuries would make everyone at awe. One touristy destination is the Bimmapor. From the name itself, it resembles a sunken ship. It is situated at Barangay Pongo, Nagtipunan, where the cleanest inland body of water in the Philippines surrounds. From the rivers, we go to the peaks where breathtaking scenery awaits. 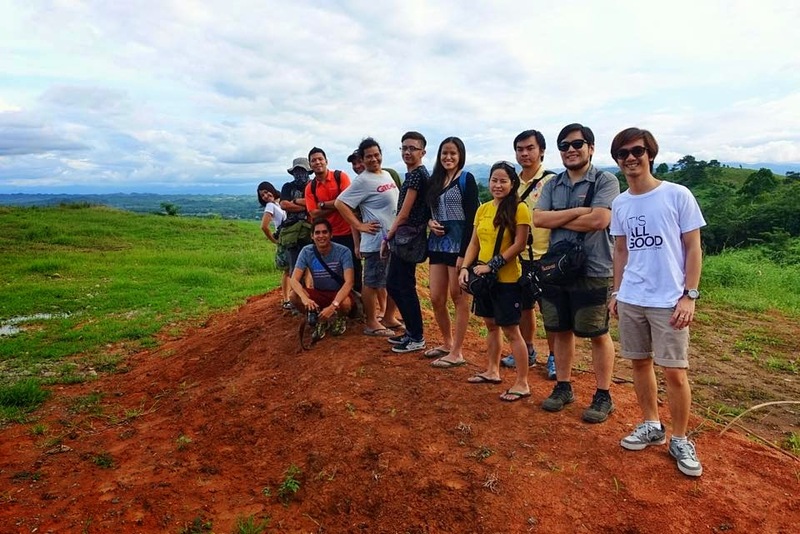 Landingan Viewpoint of Nagtipunan, Quirino offers a cool breeze with a dramatic view of the Cagayan River and mountain ridges with vivid hues of green being prominent, not to mention the hovering fog and clouds. I never imagined Quirino can offer such a view. What accompanies the sight-seeing? Drinking their tapuy (rice wine) – sweet and medium strong taste. I love it! 10. Carnivals will always be a representation of a simple and rejuvenating rural life. Life is simple at the province of Quirino. The moment I saw a ferris wheel as I peek through a window of our hotel, the fun of rural setting with carnivals during special occasions would demand a visit from us, I told myself. And yes we did pay a visit during our first night. 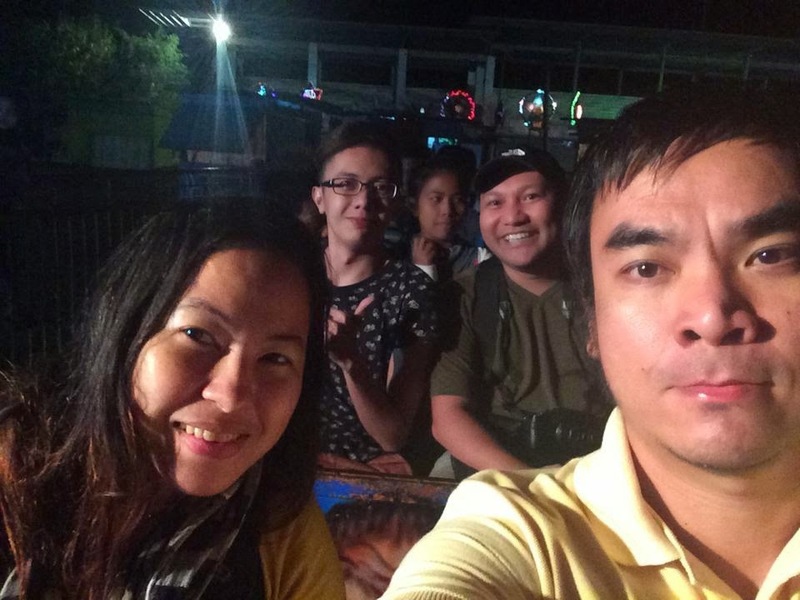 We tried the horror train ride and that was basically my first time, along with the varied games of chance, innovatively Filipino-made, and usually seen in the rural areas. It was fun despite the heavy downpour of rain. These are but some of the facts discovered in the undiscovered for a first-timer like me. 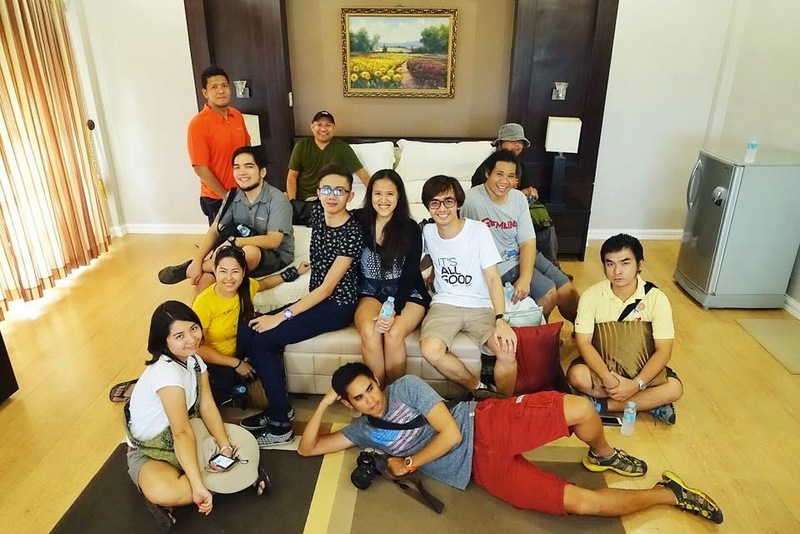 This trip was made possible through the collaboration of the Local Government of Quirino, the Tourism Promotions Board and the Department of Tourism. Thank you for making me a part of this discovery. Cheers for more projects! pero ang ganda, sayang hindi ako nakasama :( Ang ganda nung first photo. You can also ride a Five Star bus from Cubao to Maddela, Quirino. The bus leaves at 8PM everyday. Cheers! I'm from Saguday Quirino. and I'm really proud being Quirinian.